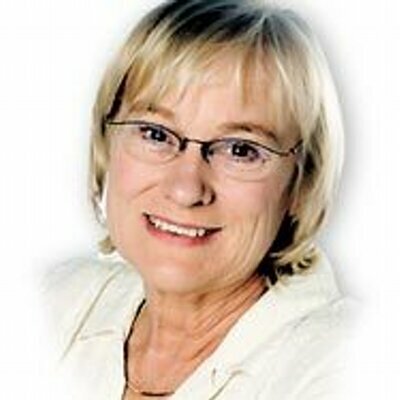 It’s a ruling that has the ham-fisted fingerprints of the Ontario Human Rights Commission and its former and unlamented Chair Barbara Hall all over it. 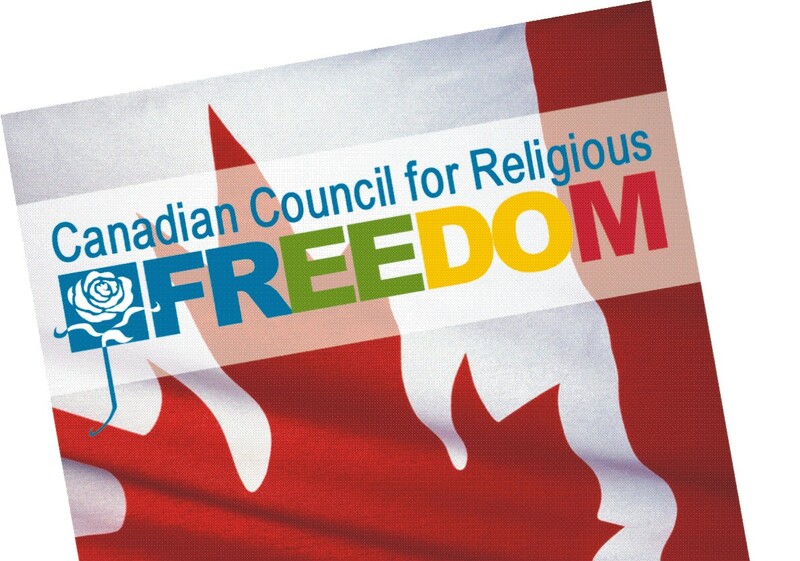 In response to a request from the OHRC, the College of Physicians and Surgeons of Ontario (CPSO) has changed the rules about a doctor’s right to refuse to provide a service based on the physician’s religious beliefs. Doctors, who on religious grounds, don’t want to perform abortions, euthanasia or other controversial procedures previously had the right to tell patients that up front. Also, they were not required to refer a patient to a doctor who performs that service — because the patients can refer themselves. Now CPSO has changed the rules so doctors who object to those procedures on religious grounds must refer patients to a doctor who will perform the operation. He questions why CPSO is bringing in such measures now, when what was in place before was working. It’s especially troubling for the doctors at a time when the Supreme Court of Canada has ruled in favour of physician-assisted suicide in certain cases. Many doctors, such as Woodstock emergency room physician Dr. Michelle Korvemaker said that could present her with a religious and ethical dilemma. “As a palliative care physician, I could be faced with a request for a physician-assisted death and this new policy would require me to facilitate and be involved in such a procedure,” she said. In its submission to the CPSO, the OHRC said recent court decisions have made it clear that officials providing public services are expected to “check their religious beliefs at the door.” That, apparently, now applies to doctors. Medicine in its very essence is all about life and death — when it begins and when it ends. Look, I don’t necessarily agree with these doctors on their views. Heck, if I’m a no-hoper, I don’t want to stick around. That’s a personal view. I wouldn’t want to force a physician to pull the plug on me if it offends their religious and moral objections. I’m sure there’s plenty of folk out there happy to volunteer to send me to the sweet hereafter. I’m not sure it’s anyone’s human right to demand a doctor perform an abortion, when such a procedure may contravene their deeply held religious beliefs. The group is seeking an injunction against CPSO at the Ontario Superior Court of Justice. In a statement on its website, CPSO said it will “vigourously defend the policy,” saying it strikes a balance between physicians’ Charter rights, their professional and ethical obligations, and the expectations of the public. They said they polled Ontarians on the issue. Since when was this province governed by a popularity poll? This is a slippery slope — especially on euthanasia. This policy wasn’t broke. It didn’t need fixing. Forcing doctors to do something contrary to their religious beliefs is reprehensible. Only the OHRC could screw up something that was working.